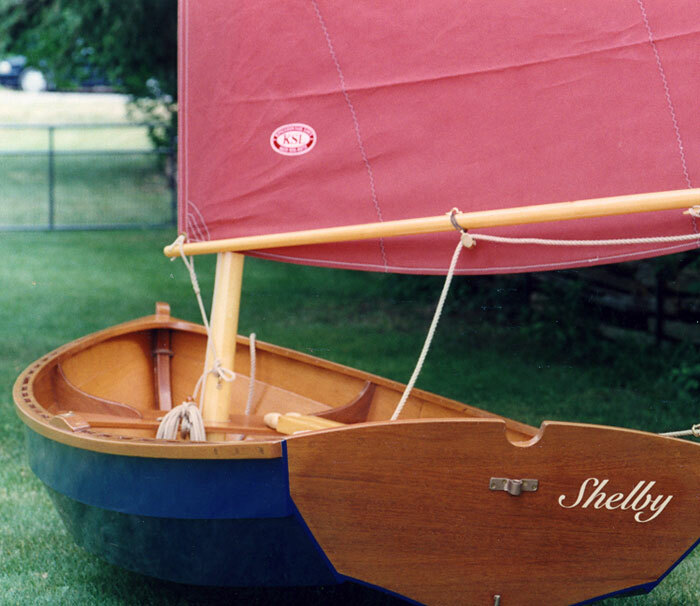 SHELBY is a 11'2" Shellback Dinghy built by Chris Ireland of Toronto, Canada. 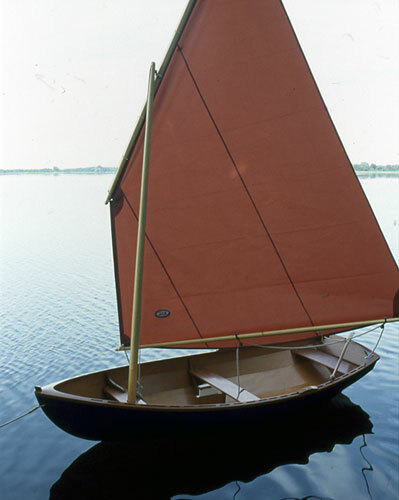 He built SHELBY over the winter of 2000-2001 and launched her into the Bay of Quinte at the eastern end of Lake Ontario in May 2001. 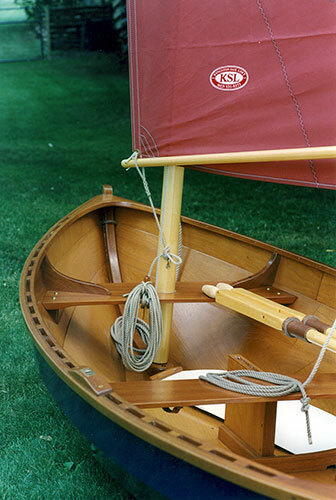 He started assembly in his basement, moved to his living room for assembly, and finished her up at his cottage on the lake.